You’ve lived with crooked teeth all of your life. Though they’re not horrifying by any means, they still diminish your smile and this takes a toll on your confidence. You can’t remember the last time you smiled fully for a picture, and you’re always self-conscious when you meet someone new. Invisalign might be the solution for you to straighten your teeth with discretion, and here’s what you should be asking your Upper Arlington dentist before you start treatment. How Does Invisalign Move My Teeth? Instead of using traditional brackets and wires, Invisalign utilizes clear plastic aligners designed to fit snug against your teeth and apply gentle pressure. Aligners can be removed, but should be worn at least 22 hours per day. How Often Will I Need to Visit My Dentist? Your aligners will need to be changed every two weeks. You’ll be able to do this at home, so your dentist will only need to check in with you every 4-6 weeks. Invisalign typically requires fewer visits with your dentist than braces would. Do the Aligners Affect my Speech? Aligners are designed to fit snug so they don’t interfere with your normal daily activities such as talking. You may notice a slight difference in your speech as you’re getting used to your aligners, but you’ll find that you adapt quickly. Most cases take 12-18 months to complete depending on the complexity of your case. Are There Restrictions to My Diet? One of the benefits of Invisalign in Upper Arlington is that there are no restrictions to your diet because the aligners can easily be removed for eating. You’ll also be able to brush and floss with ease, which means that your home care routine won’t change during your treatment. While it is effective for most patients, it can’t correct severe bite issues. 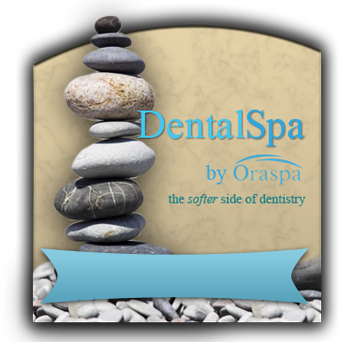 Dr. Angela Courtney, your dentist in Upper Arlington is a certified Invisalign provider, which means she can determine if this treatment will work for your needs during a thorough examination. She can even show you what your completed smile will look like with 3D technology! If Invisalign is not right for your needs, Dr. Courtney can recommend alternative treatment options that will help you achieve the smile of your dreams. 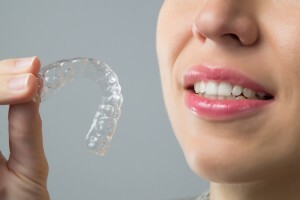 Are you ready to determine if Invisalign is right for you? 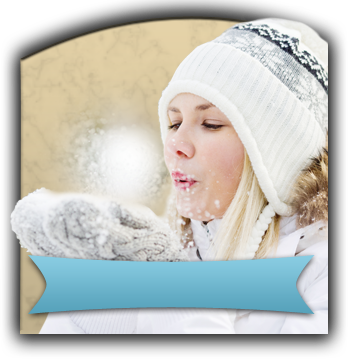 Give us a call today to schedule your consultation with Dr. Courtney.